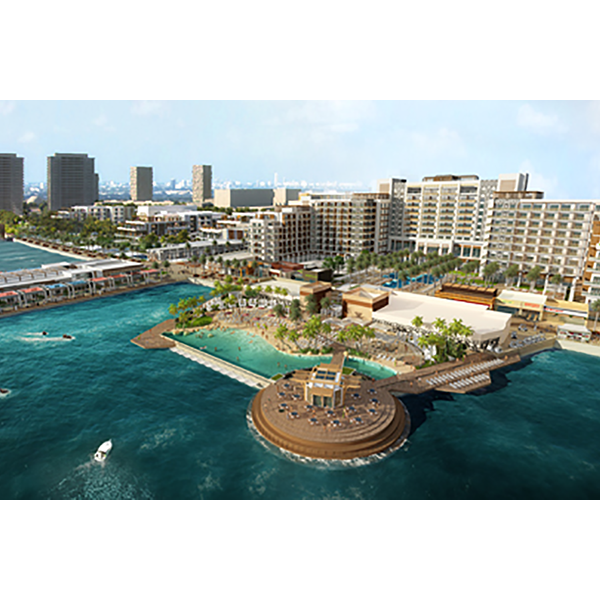 July 7, 2017 – Hilton today announced that Hilton Abu Dhabi Yas Island Resort will be part of the AED12 billion development plan announced by Miral for the southern end of Yas Island, in efforts to further position the island among the world’s most sought-after destinations by 2022. For nearly a century, Hilton Hotels & Resorts has been proudly welcoming the world’s travelers. With 570 hotels across six continents, Hilton Hotels & Resorts provides the foundation for memorable travel experiences and values every guest who walks through its doors. As the flagship brand of Hilton, Hilton Hotels & Resorts continues to set the standard for hospitality, providing new product innovations and services to meet guests’ evolving needs. Hilton Hotels & Resorts is a part of the award-winning Hilton Honors program. Hilton Honors members who book directly through preferred Hilton channels have access to instant benefits, including a flexible payment slider that allows members to choose nearly any combination of Points and money to book a stay, an exclusive member discount that can’t be found anywhere else, free standard Wi-Fi and digital amenities like digital check-in with room selection and Digital Key (select locations), available exclusively through the industry-leading Hilton Honors app. Begin your journey at www.hilton.com and learn more about the brand by visiting news.hilton.com or following us on Facebook, Twitter and Instagram. Hilton (NYSE: HLT) is a leading global hospitality company, with a portfolio of 14 world-class brands comprising nearly 5,000 properties with more than 812,000 rooms in 103 countries and territories. Hilton is dedicated to fulfilling its mission to be the world’s most hospitable company by delivering exceptional experiences – every hotel, every guest, every time. 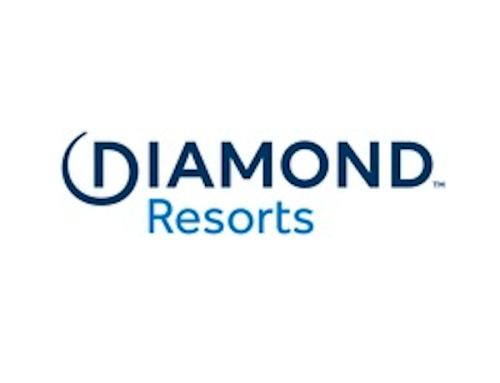 The company’s portfolio includes Hilton Hotels & Resorts, Waldorf Astoria Hotels & Resorts, Conrad Hotels & Resorts, Canopy by Hilton, Curio Collection by HiltonTM, DoubleTree by Hilton, Tapestry Collection by HiltonTM, Embassy Suites by Hilton, Hilton Garden Inn, Hampton by Hilton, Tru by Hilton, Homewood Suites by Hilton, Home2 Suites by Hilton and Hilton Grand Vacations. The company also manages an award-winning customer loyalty program, Hilton Honors. Hilton Honors members who book directly through preferred Hilton channels have access to instant benefits, including a flexible payment slider that allows members to choose exactly how many Points to combine with money, an exclusive member discount that can’t be found anywhere else and free standard Wi-Fi. Visit newsroom.hilton.com for more information and connect with Hilton on Facebook, Twitter, LinkedIn, Instagram, and YouTube.